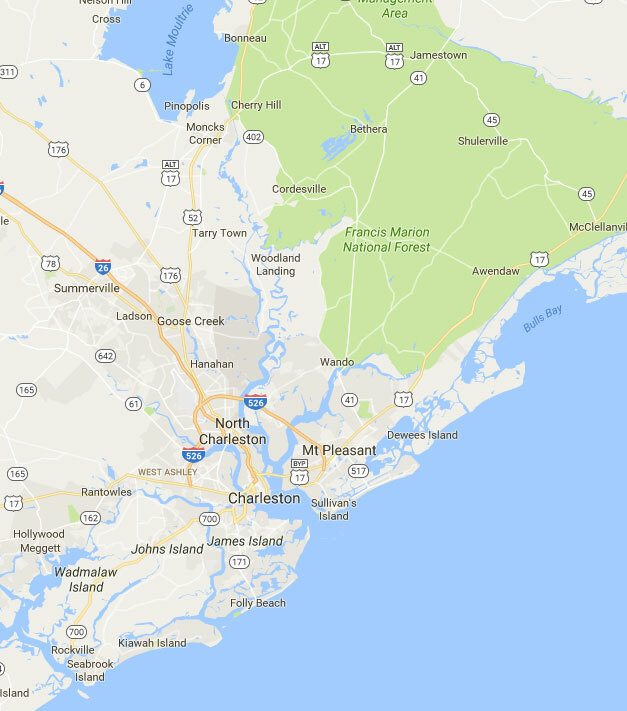 AMERICAN TOWING SERVICES – Charleston's Premiere Towing Service since 1990. Heavy duty truck towing throughout the Tri-County Area. We ensure your truck is towed quickly and safely getting you back on the road ASAP. We also provides full heavy equipment hauling services. 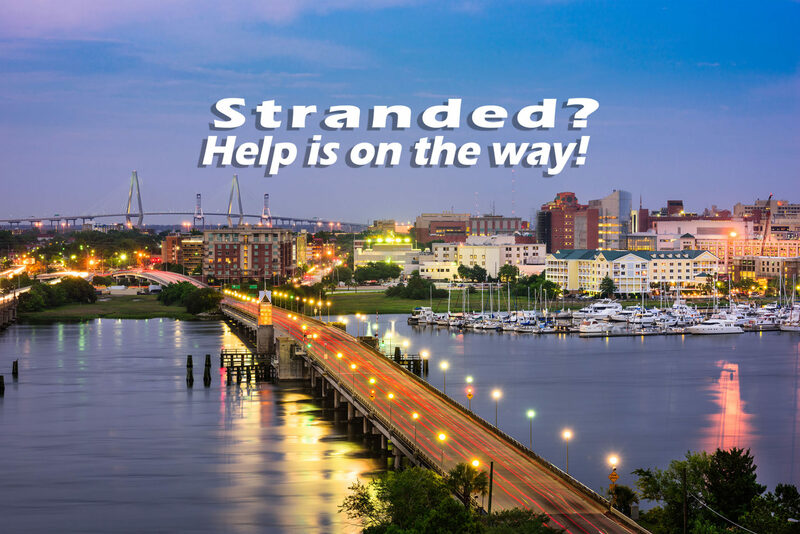 American Towing Service partners with area law enforcement departments to provide safe, secure towing and roadside assistance services throughout the area.